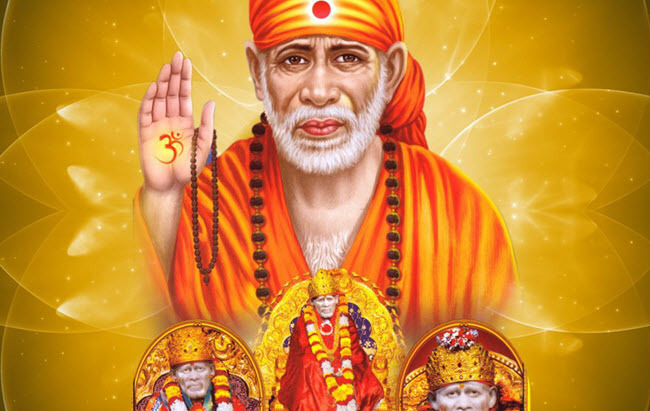 People also know Sai Baba at the global level. 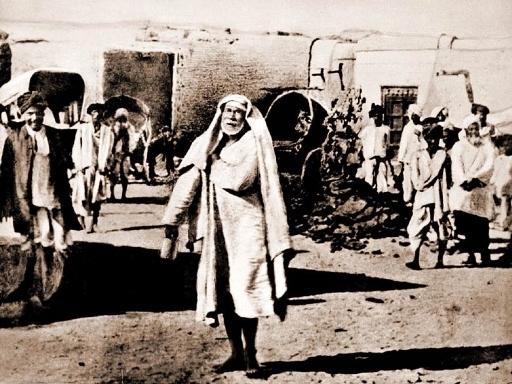 He had no attachment to mortal things and his main purpose was to give himself a sense of self. They used to teach love, mercy, help, social welfare, satisfaction, inner peace and devotion to God and the lessons of the Guru. 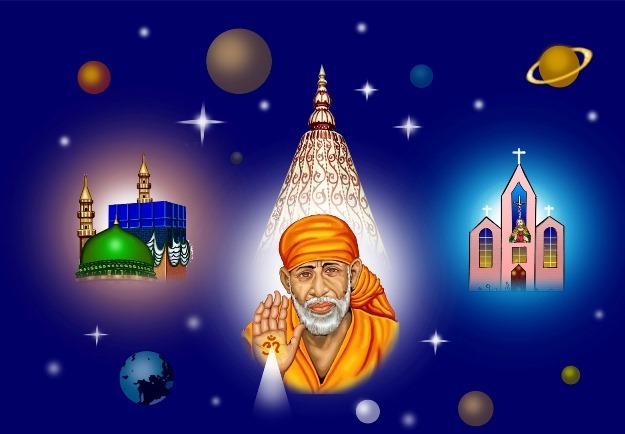 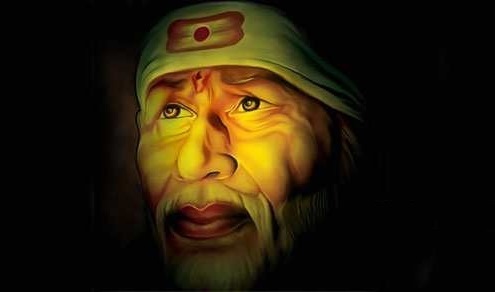 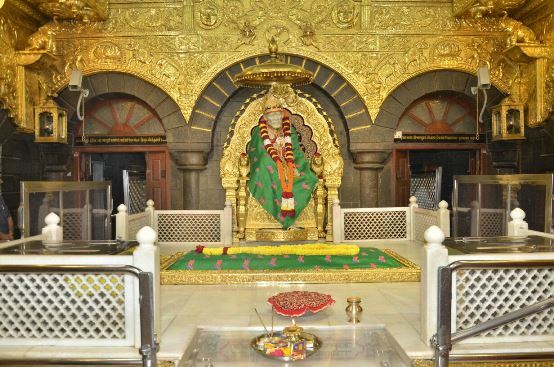 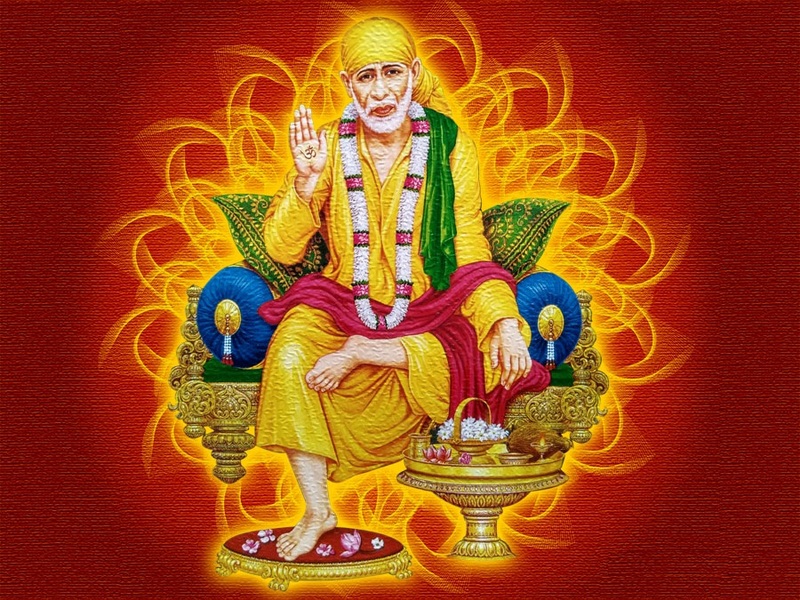 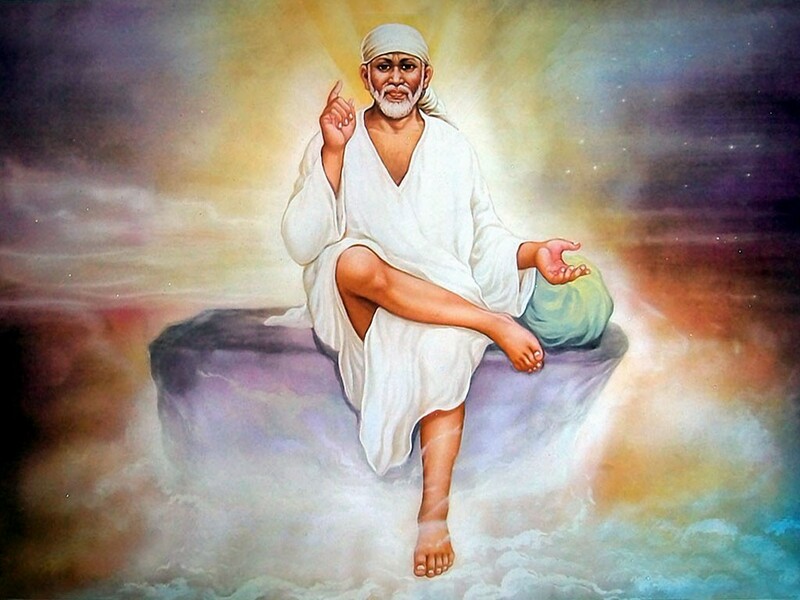 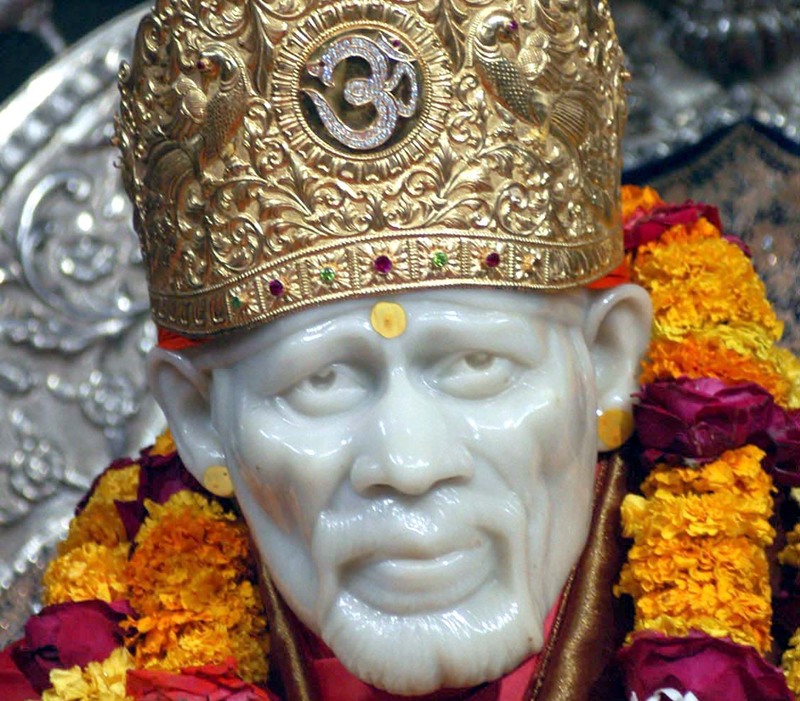 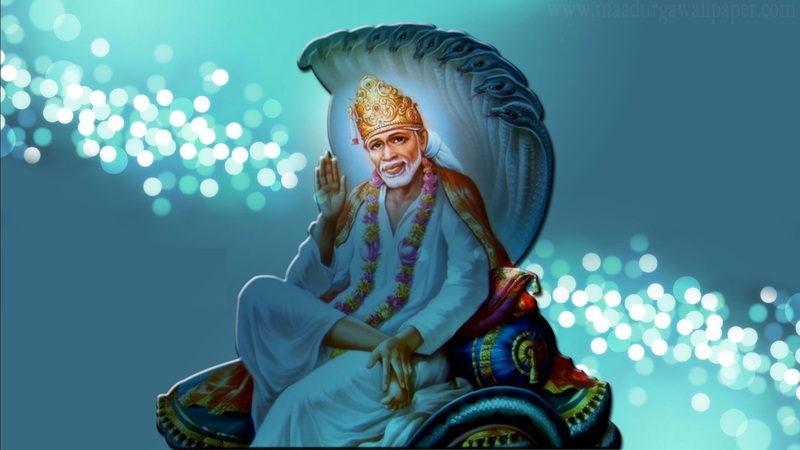 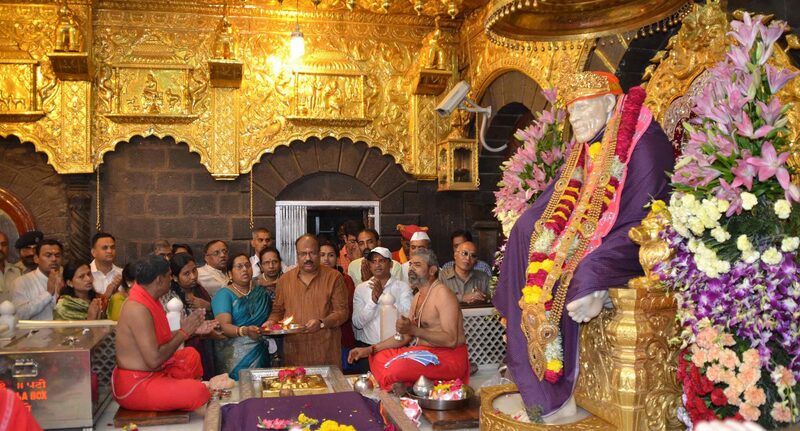 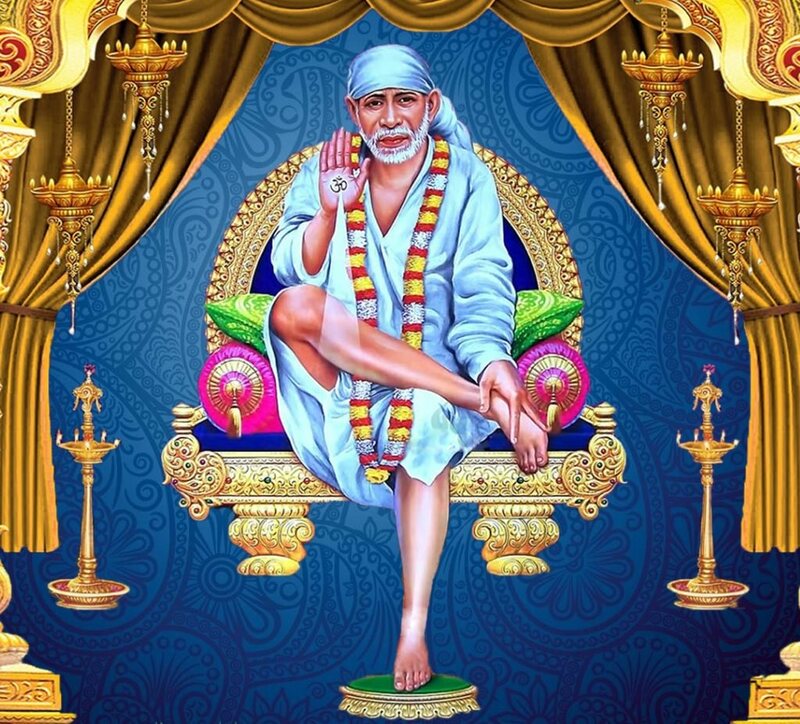 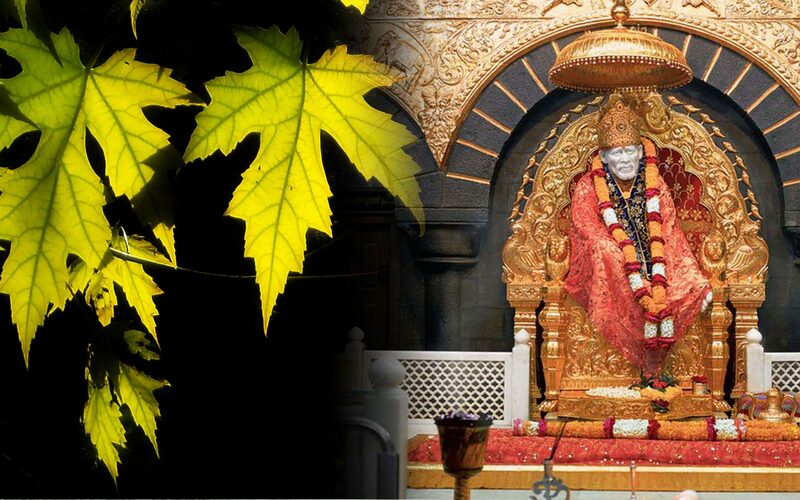 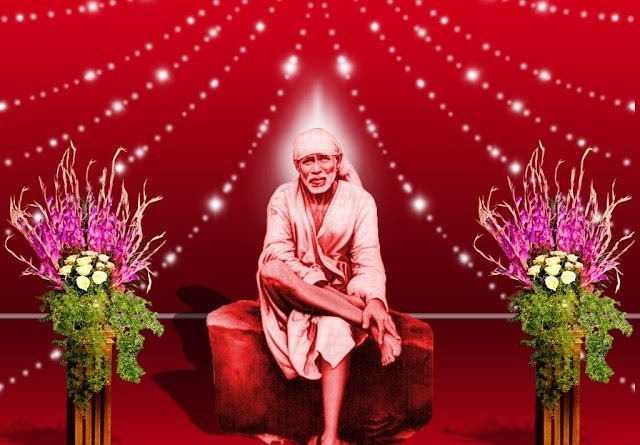 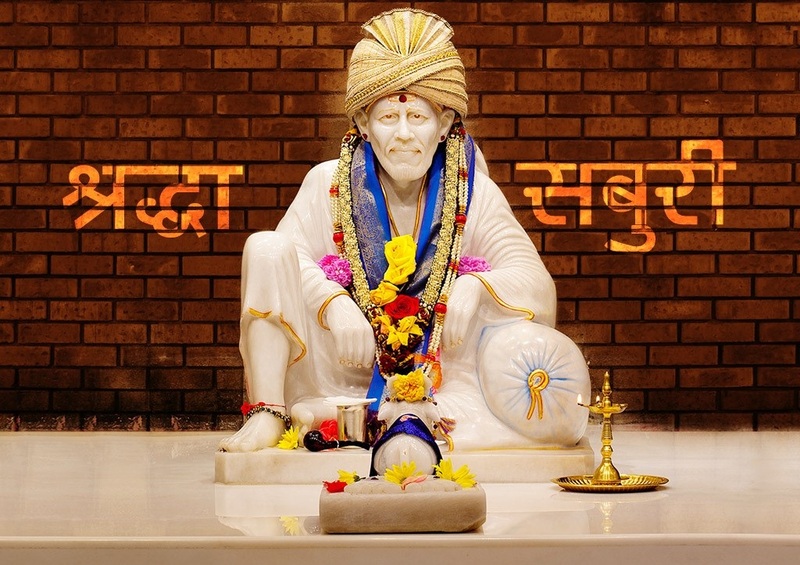 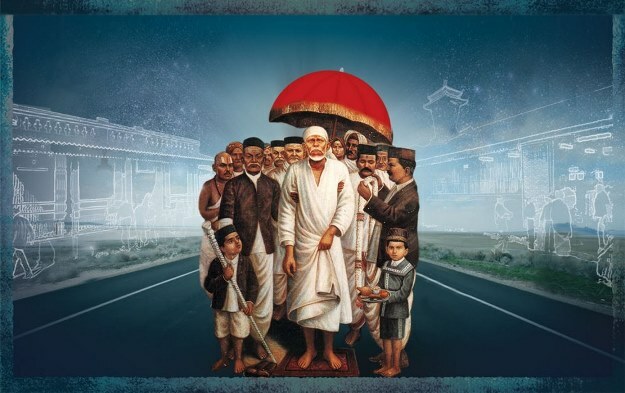 Shirdi Puttaparthi sai baba Temple was an Indian religious harbinger, his devotes also called saint, Fakir, and Satguru. 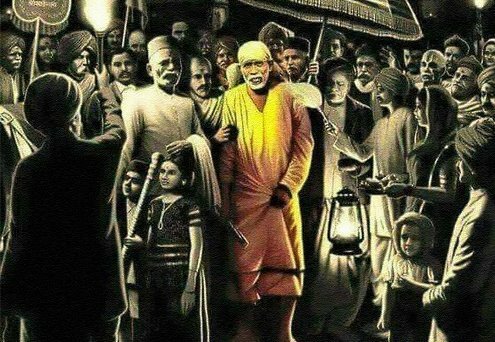 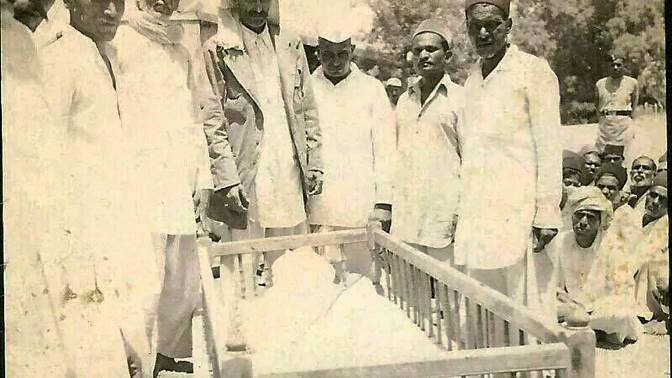 Both his Hindu and Muslim devotees worshiped him, and even after his death, people of both Hindu and Muslim communities worshiped him. 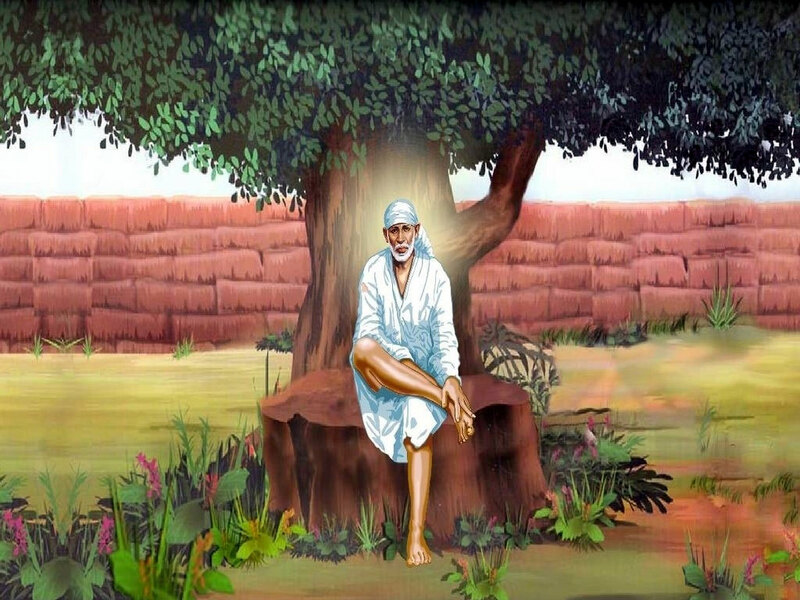 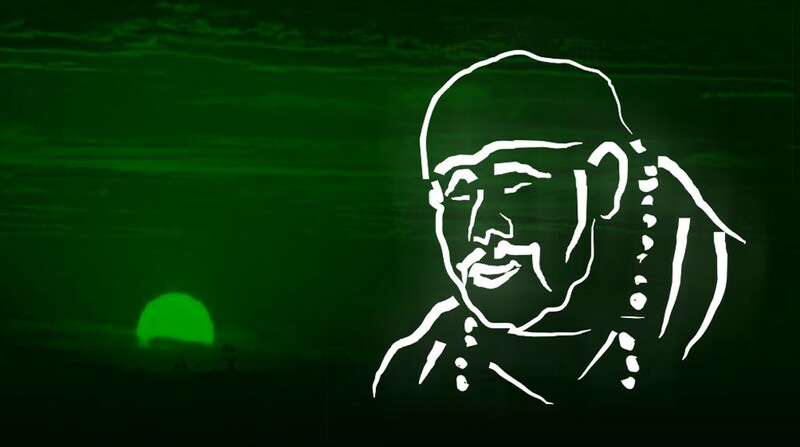 Sai Baba has no prestige in any one society. 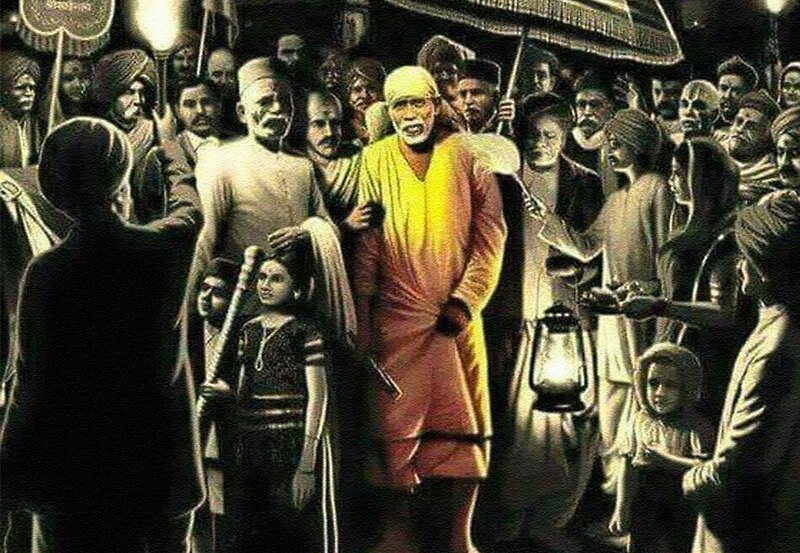 They had dedicated themselves to a true Sadhguru, people considered them to be the incarnation of God. 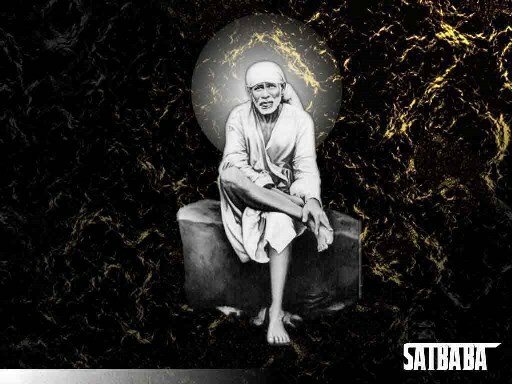 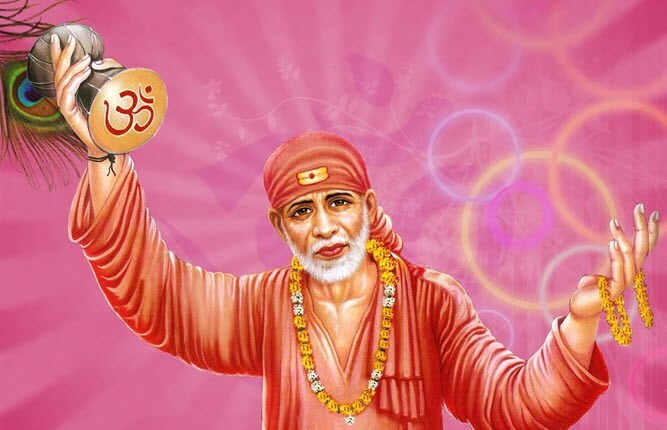 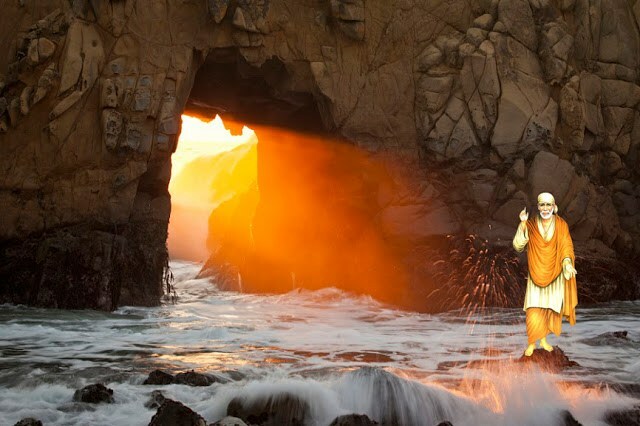 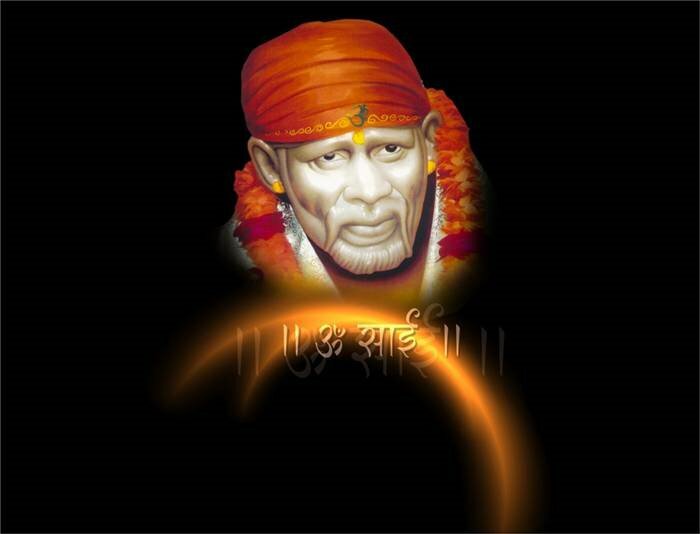 Read Sai baba aarti in hindi here.